Window Cleaning, Pressure Washing, Gutter Cleaning, Solar Panel Cleaning, and more. At Crystal Clear Window Washing we pride our selves on being dependable and consistently providing high quality service. Our professionally trained, uniformed staff are experts when it comes to Window and Exterior Cleaning. We are committed to providing you with the absolute best possible service by educating all of our staff with the most recent techniques and technologies. 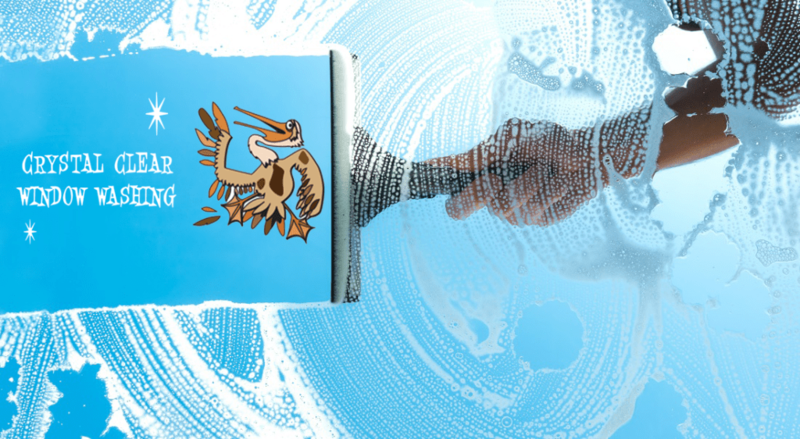 We are members of the Window Cleaning and Pressure Washing Resource Association. Victor and the team at Crystal Clear Window Washing were amazing! Such professional service, incredible attention to detail and very reasonable pricing. I will definitely hire them again. Great job! I hesitated for a long time to get my windows cleaned thinking about the cost and the mess that would be left. I was so impressed with the results and the professional way Rico and Jimbo conducted themselves. They came in and put booties on their shoes, the windows were amazingly cleaned (no streaks) and no leftover mess.